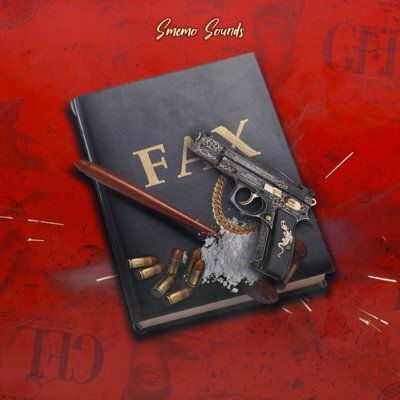 FAX by SMEMO SOUNDS is a bouncy, melodic, radio and club-ready collection of 5 construction kits, each divied into separate parts as Wav loops and MIDI files for giving you maximum flexibility of usage. 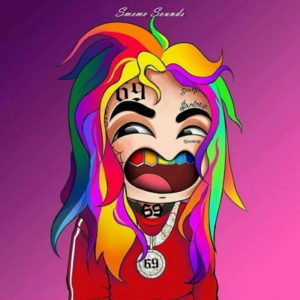 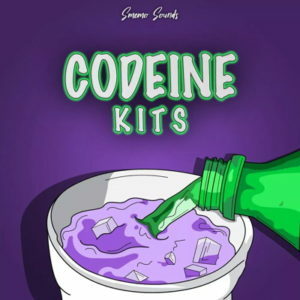 FAX sound kit was inspired by the most well-known Urban artists on the planet, such as Tyga, DJ Mustard, Chris Brown, Offset, Kodak Black & more. 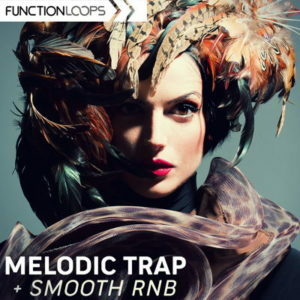 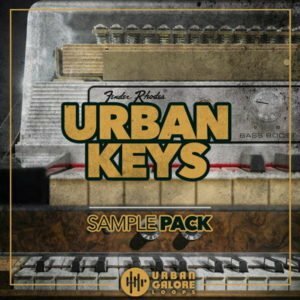 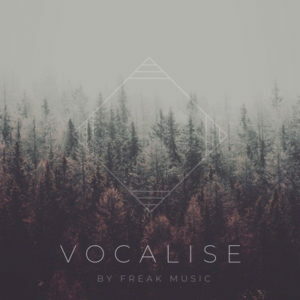 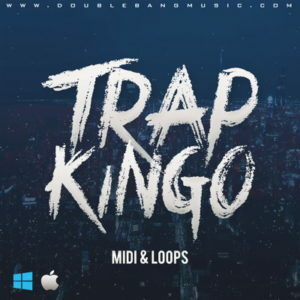 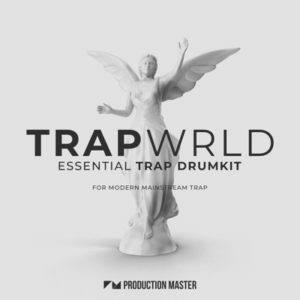 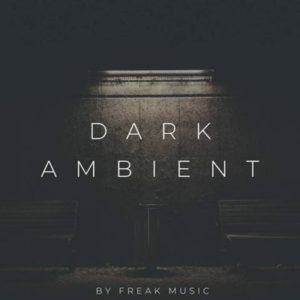 This collection of loops and samples comes in a range of keys and tempos, between 92-150 BPM, just perfect any Trap, Future Bass or Hip Hop beats, as well as any other related musical genres. 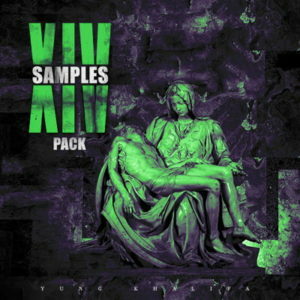 All files from this FAX sample pack are provided in 44.1kHz/24-Bit quality and they are licensed as royalty-free for unlimited usage and no extra costs. 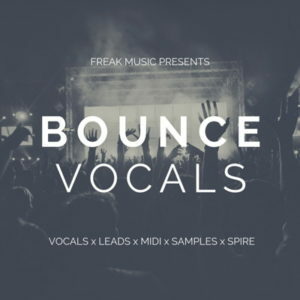 Works in any DAW, such as FL Studio, Pro Tools, Logic Pro, Ableton Live, Reaper, Reason, Cubase, Studio One, and more.